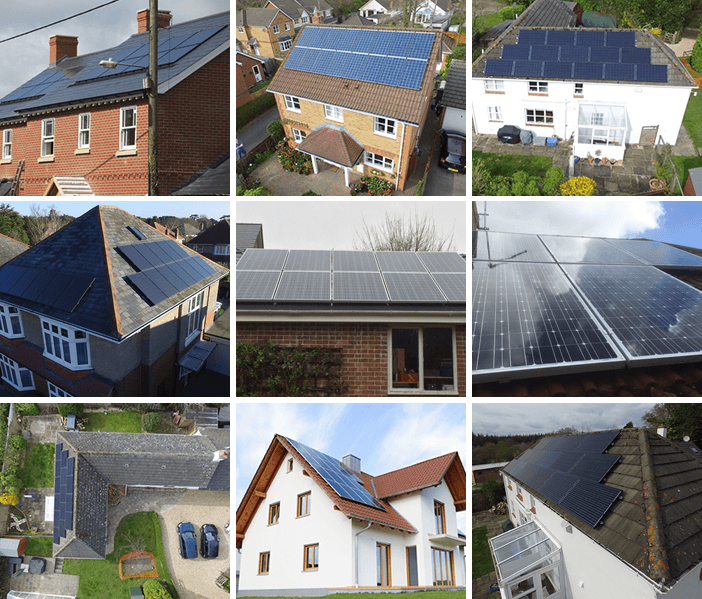 Why Retrofit Your Solar PV System? Since 2010 many installations of Solar Photovoltaic Systems have been installed in the UK whether Domestic or Commercial, some installations have been installed incorrectly due to the rush at that time with poor workmanship and inferior products. We are receiving many phone calls from solar owners who are concerned that their systems have been under performing since installed, in some cases their existing installer is no longer in business and they don’t know which way to turn. 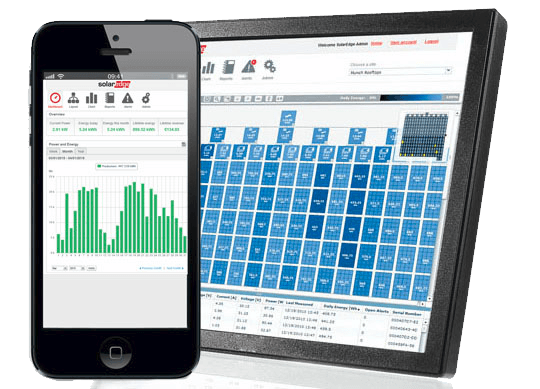 At Empower Energy we have been installing SolarEdge retrofits as an upgrade to their current system with free full online monitoring which allows the Client to understand the performance of the system in real time. Warranties, in general most inverter installation back in 2010 came with a standard 5-years warranty which has now expired, with the retrofit upgrade inverters come with our standard product warranty of 20-years and importantly means that you will be covered up to the end of your Feed in Tariff. 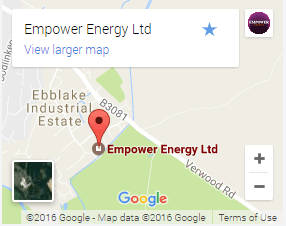 Empower Energy has now installed over 30MW of solar on Domestic and Commercial sectors with over 1000 satisfied Customers. Empower Energy have been installing SolarEdge equipment for many years and are a service partners for SolarEdge. Is Your PV System Under-Performing? Is your existing inverter out of warranty? 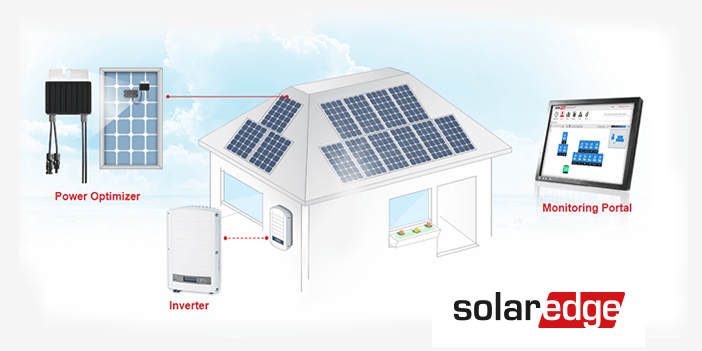 Retrofit to a SolarEdge system to retrieve your lost energy and gain module-level monitoring and DC safety in a simple and cost effective installation. Many installed PV systems under-perform over the course of their lifetimes, costing the system owner in lost energy and revenue. While the performance ratio of PV systems, which is the ratio between the theoretical and actual energy yield, has improved over the years, there are several factors which continue to cause energy loss due to module mismatch. 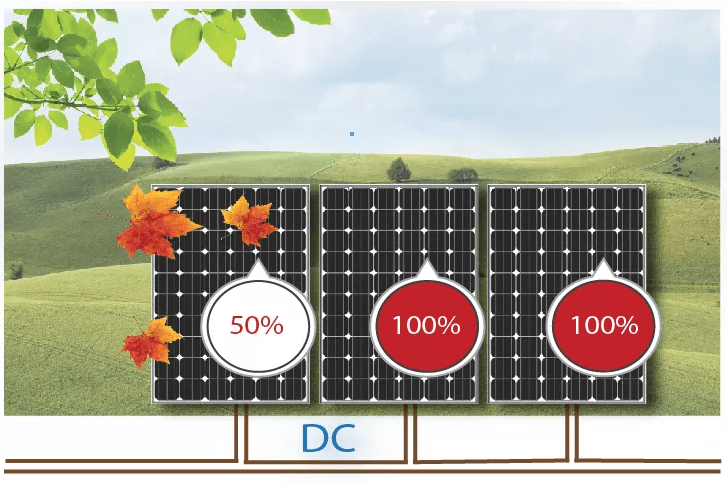 Partial shading, uneven soiling, temperature variance, and manufacturing tolerances can all negatively impact the performance of the entire PV system as a result of the different maximum power points (MPP) of each module in the array. The uneven aging rate of modules also continues to increase mismatch and reduces the return on investment of a PV system year after year. 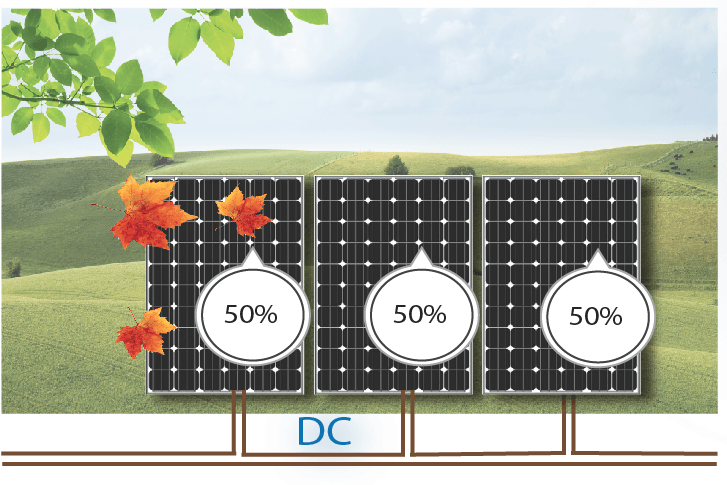 Here is a traditional inverter against a SolarEdge optimised system, whereas traditional inverters with shading occurred the panels on that string would all under perform but when using SolarEdge should shading occur one panel the other would not be effected, this in turn will increase your yield and generate a higher ROI. 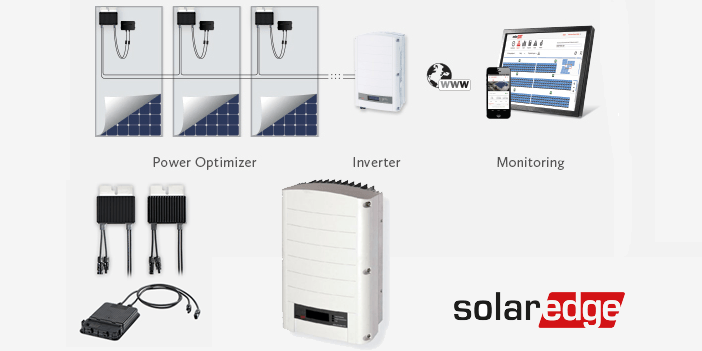 No hardware or wiring is required to transmit data from the power optimizers to the inverter: the monitoring sensors and transmitters are built into the SolarEdge power optimizer and solar inverter, and measurement data is transmitted over the regular power lines. We offer a unique online retro fit desktop survey. Using Google Maps we can see your property to determine what would be required to retro fit your solar system. 1. Enter your building postcode in the text box below, where you are considering having solar installed. 2. Using the zoom feature, drag the red pin marker to your rooftop. 3. Complete your contact details below so we know where to send the proposal. 4. Our surveyor will calculate your roof size, the number of panels that can be fitted, estimated yield and ROI.